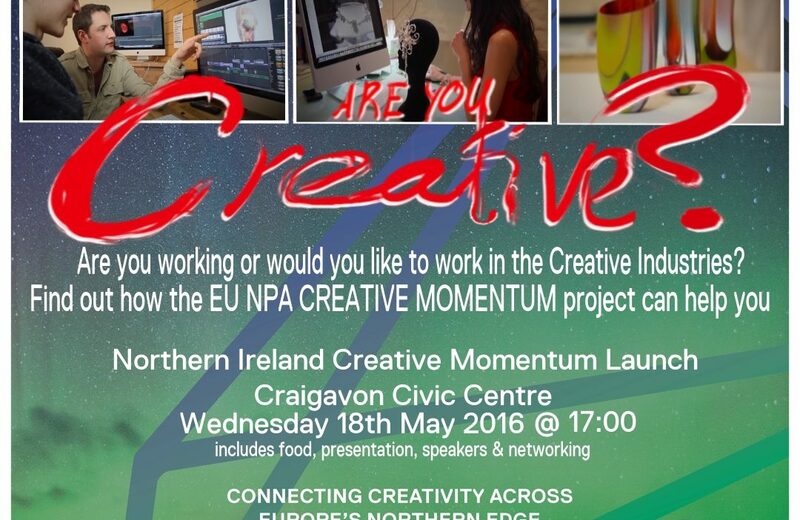 Craigavon Civic and Conference Centre will be the venue for the launch of a series of events as part of a creative momentum project on Wednesday the 18 May. Creative entrepreneurs working or wishing to work in the creative sector are invited to come along and find out more about the Creative Momentum project. 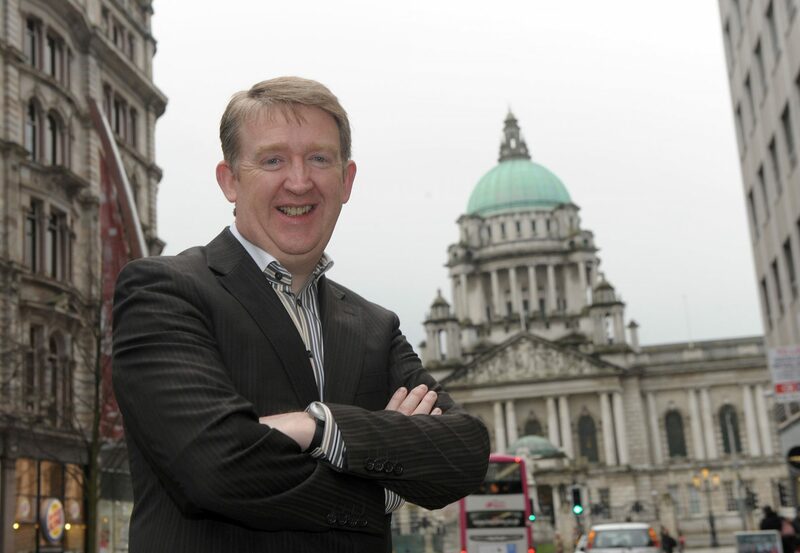 In addition to hearing about how the various activities of the EU NPA project can further their ambitions of working in the creative sector attendees will get a chance to hear Des Mulholland how to best showcase your creative talent online with a view to developing new and consistent sales. "Why Are Yo u Not Selling Online?" 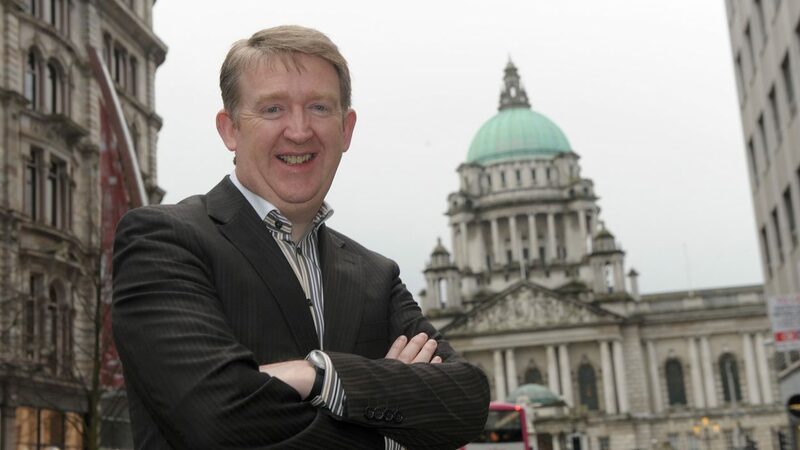 Retail and social media strategies are particular specialities of Des Mulholland, who in addition to being a member of Facebooks Client Council has worked for and with such organisations as Dunne’s Stores, The National Trust, Woodies DIY, National Hardware Association and Haldane Fisher. Des provides high-level business development strategies and management controls to build consistently improved business performance. He is strategically focused analytical, flexible and able to influence at all levels. Des will be discussing where social media presence and selling fits into a business’ marketing strategy, why it should be an extension of selling techniques rather than replacing them and will illustrate by example what does and doesn’t work when generating sales when engaging with markets digitally. A council run forum giving members of the creative industries from the council area of Armagh City, Banbridge & Craigavon Borough Council the opportunity to meet, network and discuss what they would like to see happening in the sector. The first of these forums will be facilitated by Des Mulholland and attendees will be able to speak towards what they would like to see the council do that could help develop the creative economy in the borough. There will be food available following the event.